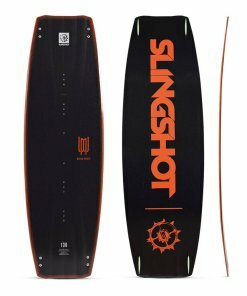 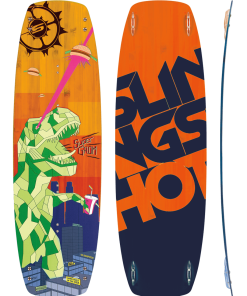 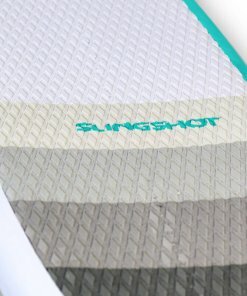 Your learning will be stimulated with the softest and cushiest board in foiling – the Slingshot Simulator! 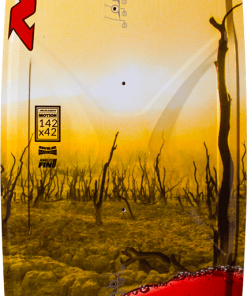 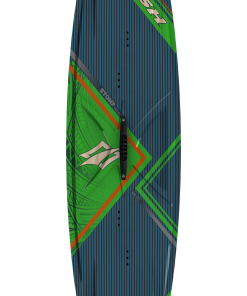 Your learning will be stimulated with the softest and cushiest board in foiling. 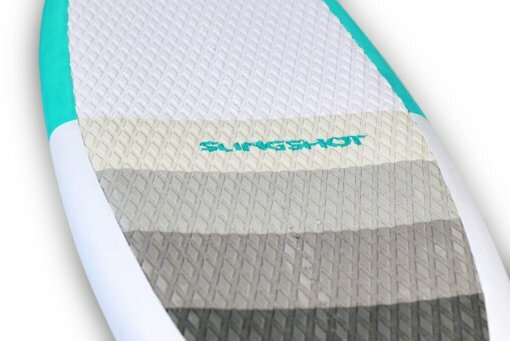 You’ll go from slipping to ripping … and you’ll do it without getting beat and bruised up in the process. With a universal size and shape, the Simulator is a crossover multi-tool you can use to paddle in the waves, tow behind a boat or jet ski, ride with a kite and safely learn or teach. 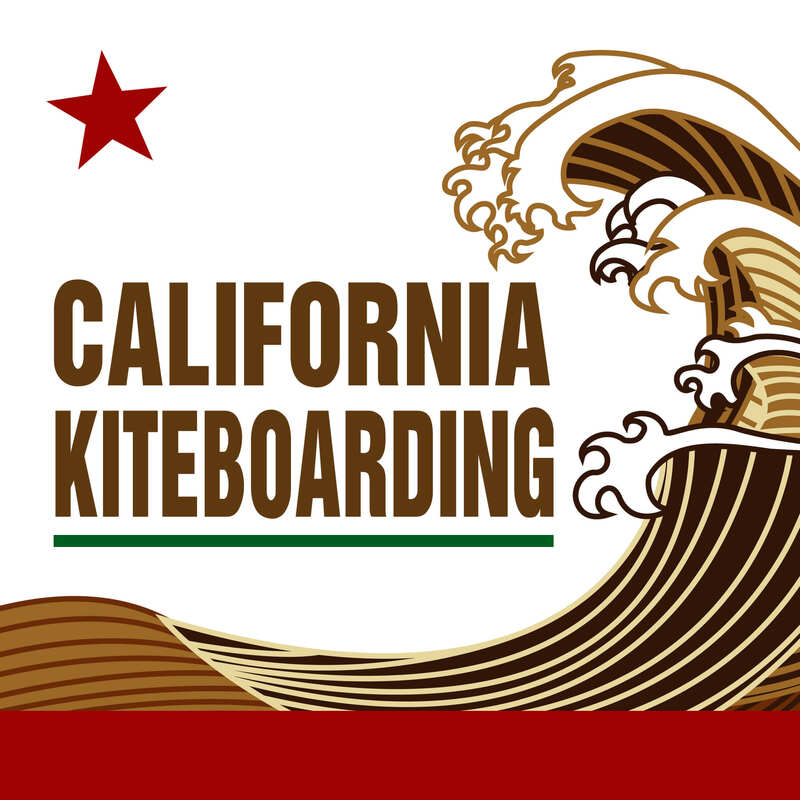 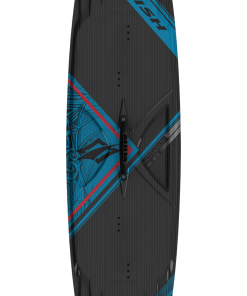 As you try foiling for the first time, and experience your first crashes, you’ll quickly appreciate the forgiving feel and cushy padding that covers the top and rails of the board. 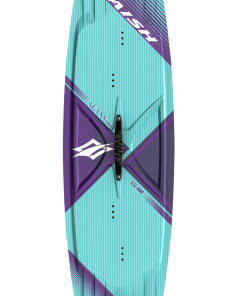 You’ll also appreciate the extra length and buoyancy of the Simulator; it will help you get up and going and makes the first stage of bouncing up and down on the water much more forgiving. 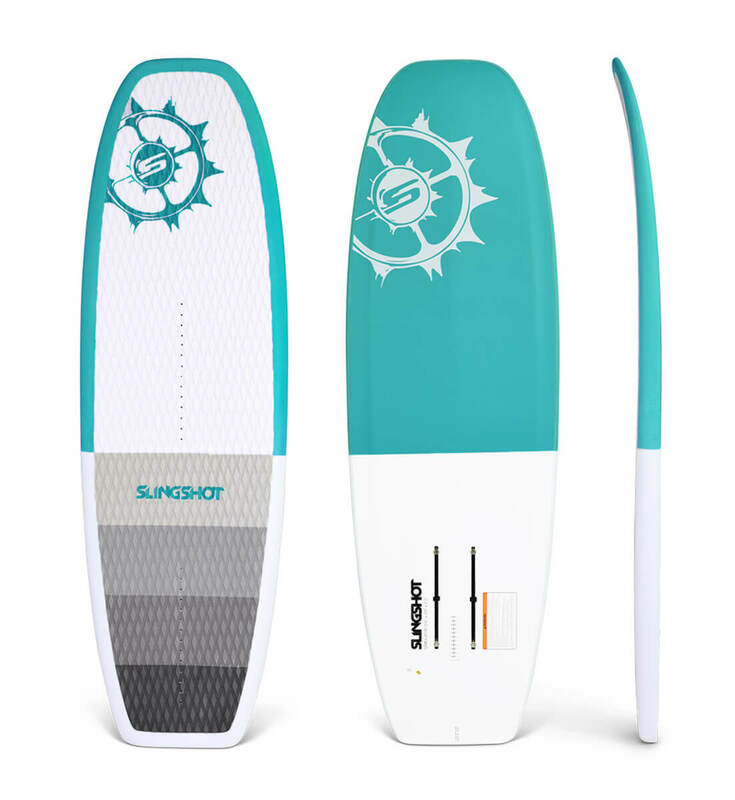 For surf foiling, the Simulator is the ideal length, shape and buoyancy. 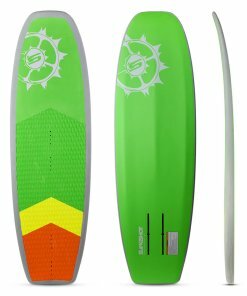 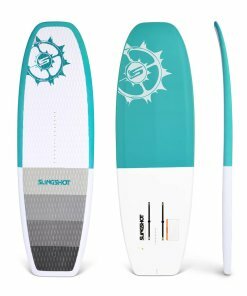 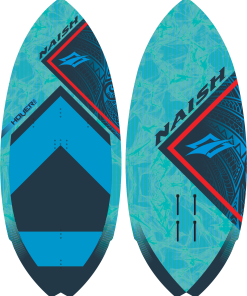 The padded deck and rails are comfortable for paddling and provide added safety in the waves, and once you’re up and riding it’s the perfect surfboard shape and feel.